Couple O' boys being a band as slowly as we can. NEW TOUR COMIN FOR YA THIS SUMMER! 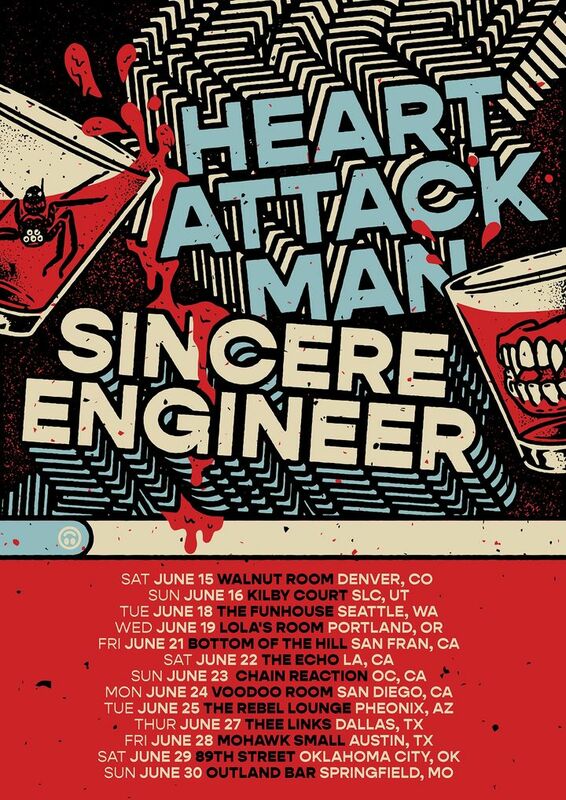 With Heart Attack Man and Sincere Engineer - tix on sale tomorrow noon local time!!! See you soon! Great venue! The band sounded fantastic!